Currently when you /f l, it shows ALL your friends whether online or offline. In games, you miss out who is really on as the screen shows only a few lines. When not in games, you have to scroll sometimes to see who is online. That is a good idea, surprised it isn't like that already. 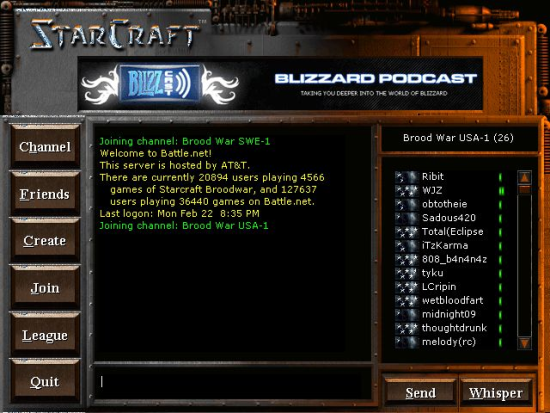 There is a cool way that blizzard did the friend's list on StarCraft. Is it possible to do this on the current Warcraft UI?? It opens up the Friend's list on the side channel panel while it leaves the chat screen alone. Shows only online friends and hides the rest. Yep works while gaming also.